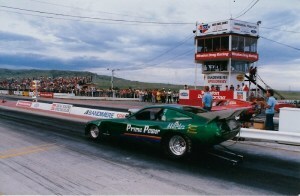 Myke was born January 31, 1950 in Billings, Montana to Frank and Kathryn Davidson. When he was 2 his family relocated to Colorado, where he lived the rest of his days. Myke worked for Mountain Bell for 35 years and gained retirement from CenturyLink. 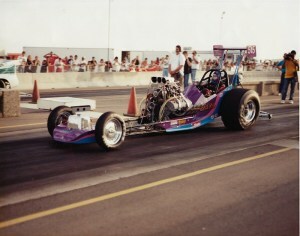 During this time and beyond he spent his free time building his own cars for drag racing. 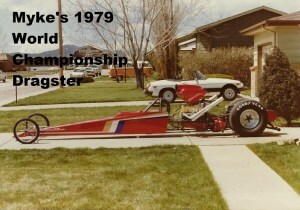 This was a hobby that Myke was enthralled with for over 50 years. 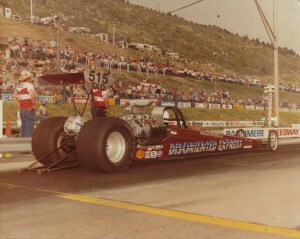 In 1979 he was the winner of the World Championship in Competition Eliminator. 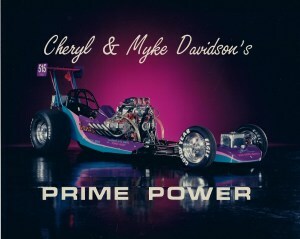 It was after this competition that Myke decided to focus fully on driving blown alcohol and injected dragsters and funny cars. Myke pursued his passion until his untimely passing on January 16, 2017. Myke is survived by his loving wife of 32 years, Cheryl Davidson, mother-in-law Shirley Pettes, sister Kathy Hancock, niece Nancy (John Paul) Martin, their children Nicholas, William and Nathan Martin, brother-in-law / sister-in-law Randy & Debbie Pettes and their children Erika, Lisa and Abbie Pettes. 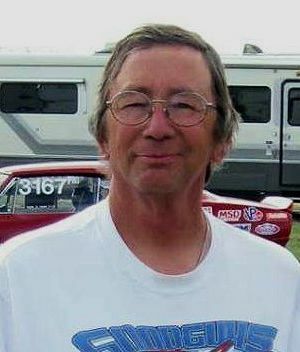 A memorial for Myke will be held at Bandimere Speedway in summer 2017. Notifications will be sent as soon as final arrangements have been made.